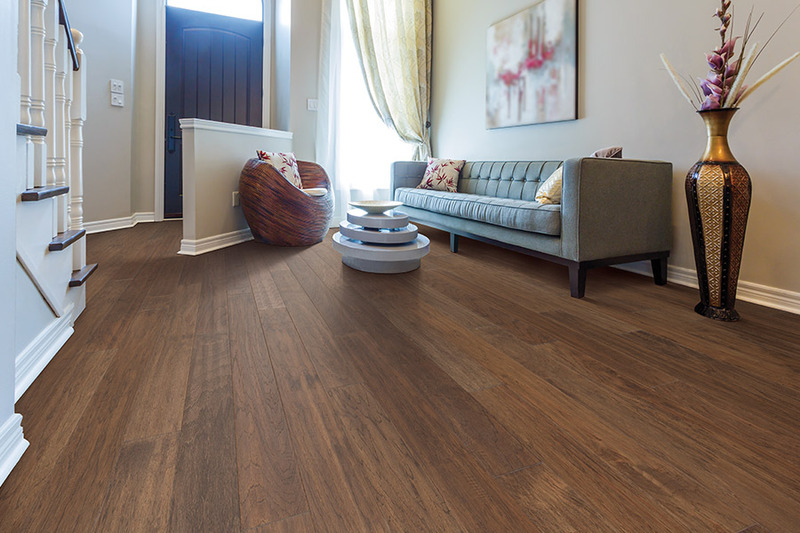 Ask any homeowner who’s in the market for new flooring, and many will say they’d love to choose hardwood flooring. 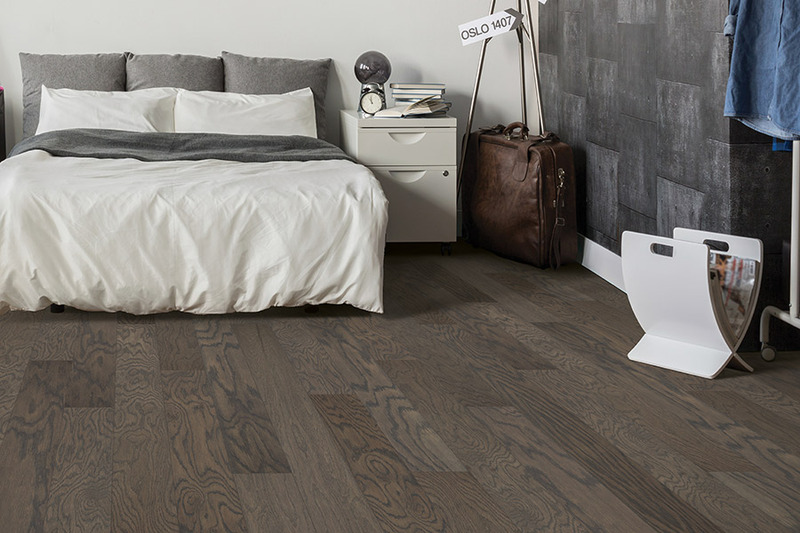 It has always been one of the most sought after floor coverings, and there are so many reasons why. 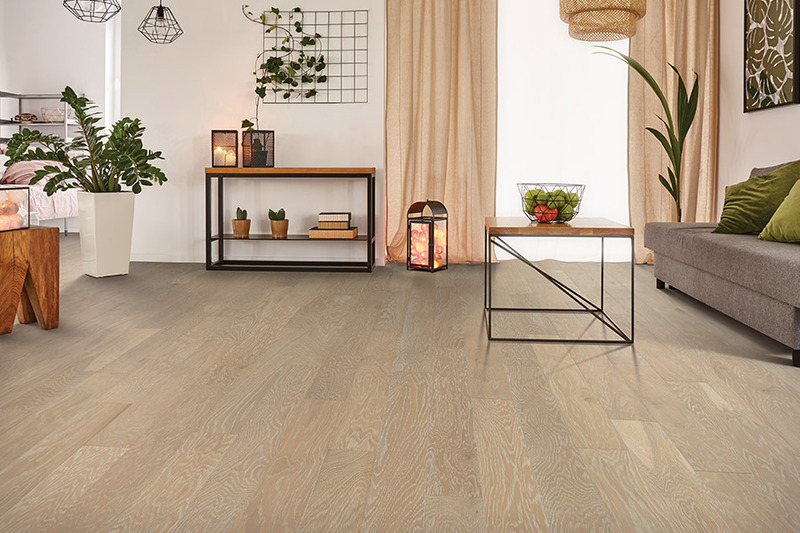 The long life span usually comes to mind first, but there are also plenty of other benefits that make this a flooring worth the search for details. We hope you’ll be armed with a few more of them after reaching the end of this article. Carpet Mart has been in the flooring industry since 1976, and is family owned and operated. With a dedicated focus on complete customer satisfaction, we have been serving the families of Benton Harbor, St. Joseph, Stevensville, Bridgman, and Sawyer all these years. It helps that we offer the highest quality floor coverings and employ the friendliest, most experienced staff possible. In fact, we invite you to our Benton Harbor, MI showroom, to find out for yourself just what our family can do for yours. Hardwood flooring has one of the longest life spans you’ll find on the market today. If you’ve ever walked into an historic building, you were probably in awe of the gorgeous wood floors there. Odds are, many of those floors are at least one hundred years old, with some nearing two hundred years of age. That’s so impressive, it leads most people to at least want to give these floors a try. After choosing the perfect species, stain color and finish type, the rest of the work is up to your installers. Your flooring professional will explain all the details involved with that, so you’ll know exactly what to expect. But here are a few extra bits of information you might find helpful. 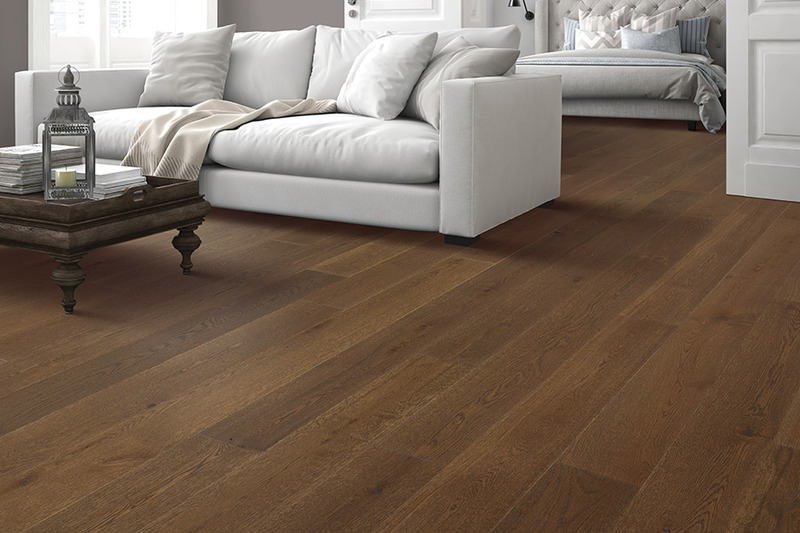 You should definitely know that solid hardwood flooring can never be installed below grade. While it’s incredibly durable and long lasting, it does not tolerate moisture, humidity or temperature changes very well, and those are all things that are common in below grade spaces. 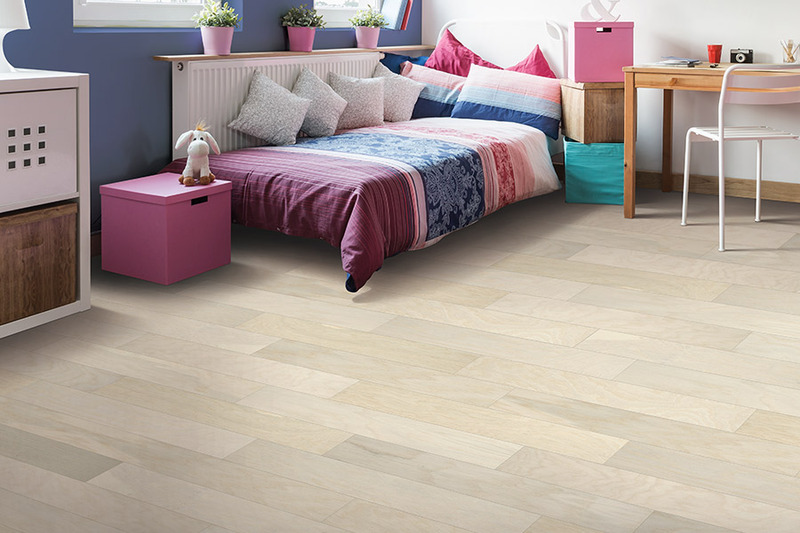 In those instances, you would want to explore engineered wood flooring. 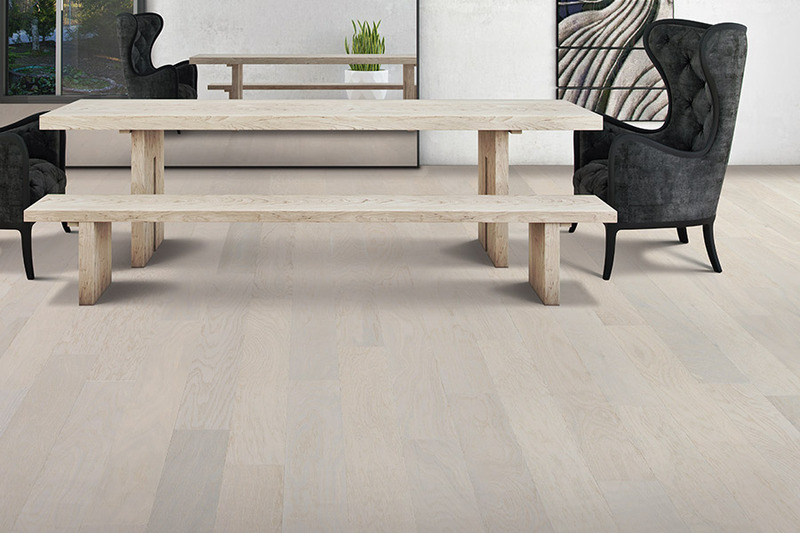 Engineered flooring is still considered hardwood, but only the very top veneer is real wood. You can still choose species, stain, and finish options, and can even refinish these floors a time or two before replacing them. It’s definitely worth checking into, and your flooring professional will happy to assist you.